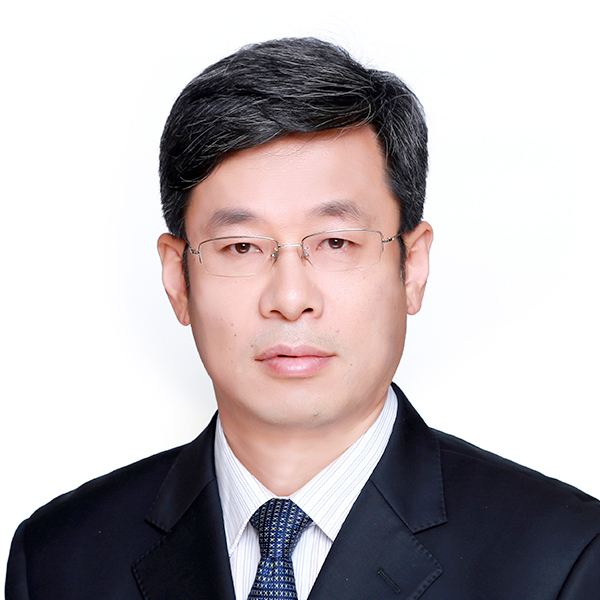 TIAN Jun, born in 1966, is an executive Director, the President of the Company and the chairman of the Executive Committee under the Board since June 2017. He is a senior engineer at professor level and has a master of engineering degree from Taiyuan University of Technology. Mr. Tian is currently a director and the general manager of China Power International Holding Limited, the holding company of the Company. He previously served as the general manager of Hejin Power Branch of Zhangze Electric Power Co., Ltd.* (漳澤電力股份有限公司), the vice general manager and the chief engineer of CPI Power Operation Co., Ltd.* (中電投發電運營有限公司), and the vice general manager of CPI Xinjiang Energy Co., Ltd.* (中電投新疆能源有限公司). From June 2015 to April 2017, Mr. Tian was a director and the general manager of State Power Investment Corporation Yuanda Environmental Protection Co., Ltd.* (國家電投集團遠達環保股份有限公司), whose shares are listed on the Shanghai Stock Exchange.